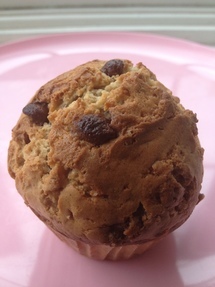 Banana Chocolate Chip Muffins are an oh-so-sweet way to start any day. 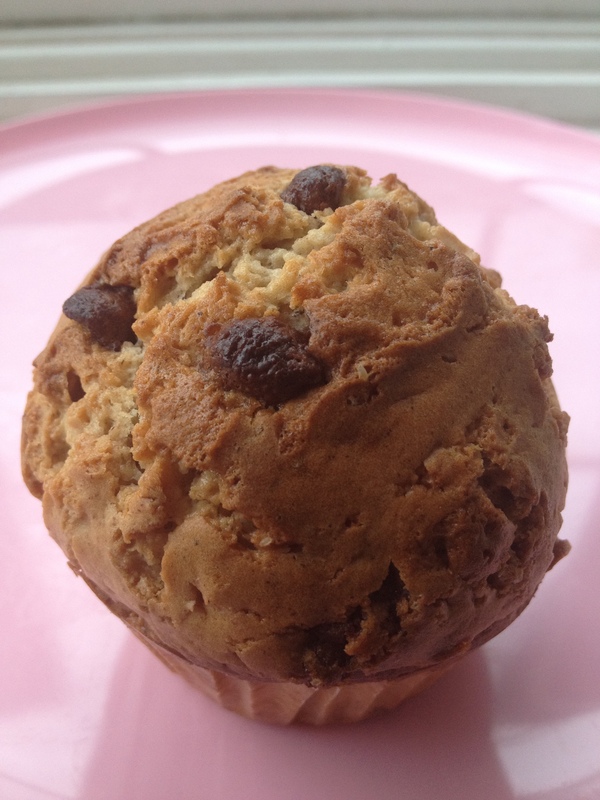 Sweet chocolate chips and bananas are combined into a flaky, sweet muffin that makes a perfect breakfast or afternoon snack! The flavors of brown sugar and cinnamon add to the subtle sweetness of fresh bananas and chocolate chips. 2. In large bowl combine egg, milk, banana, and oil. Mix to combine. 3. In small bowl sift together flour, baking powder, salt, cinnamon, and nutmeg. 4. Slowly mix dry ingredients into egg mixture until just moistened, but still lumpy. Fold in chocolate chips. 5. Fill muffin tins until 2/3 full. 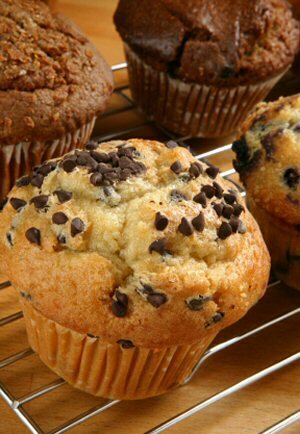 Bake for 20-25 minutes or until a toothpick inserted into the center of one of the muffins comes out clean.